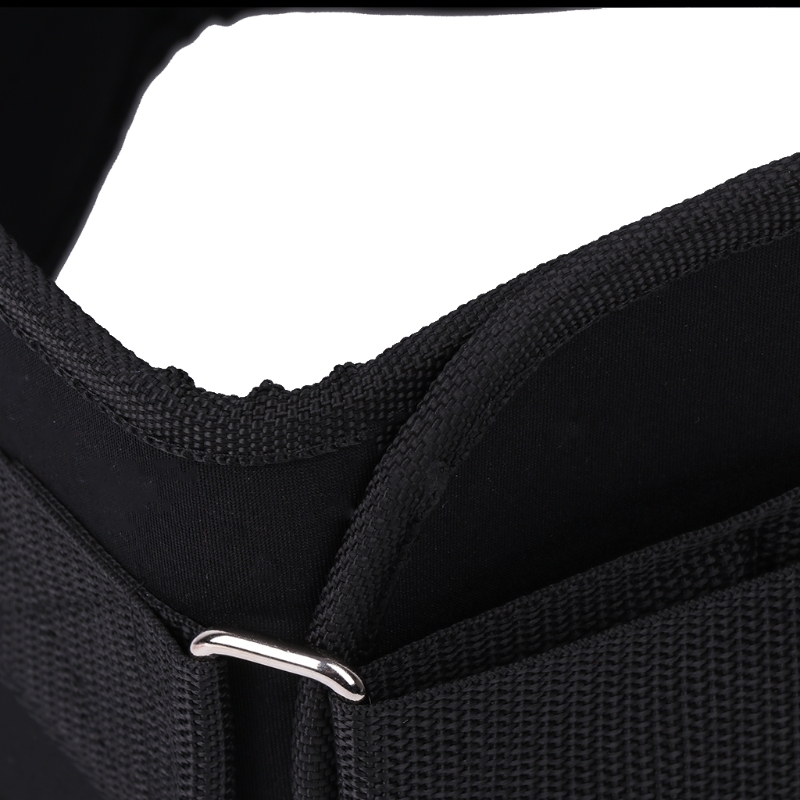 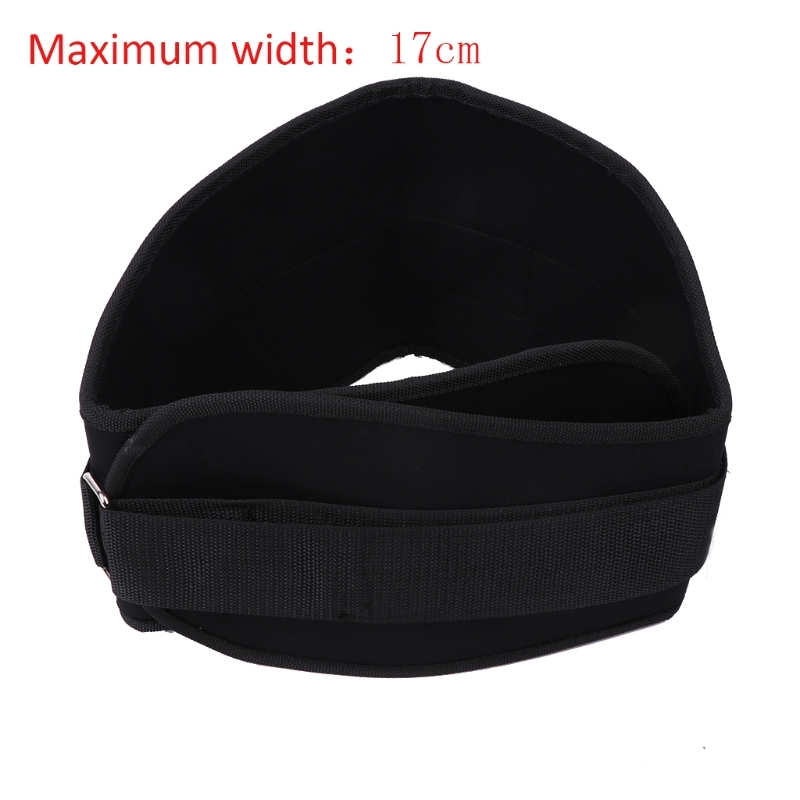 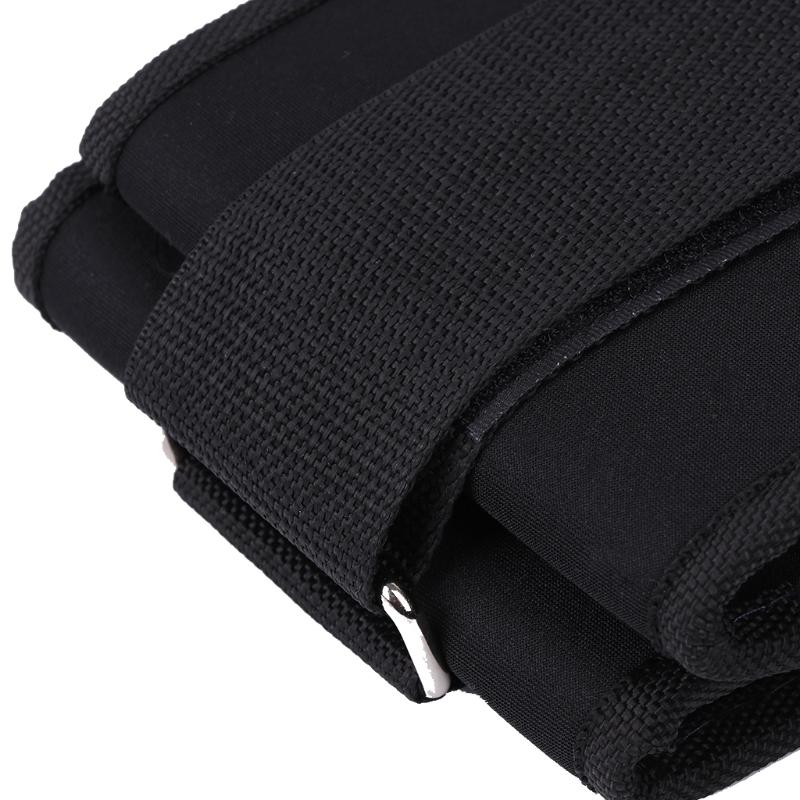 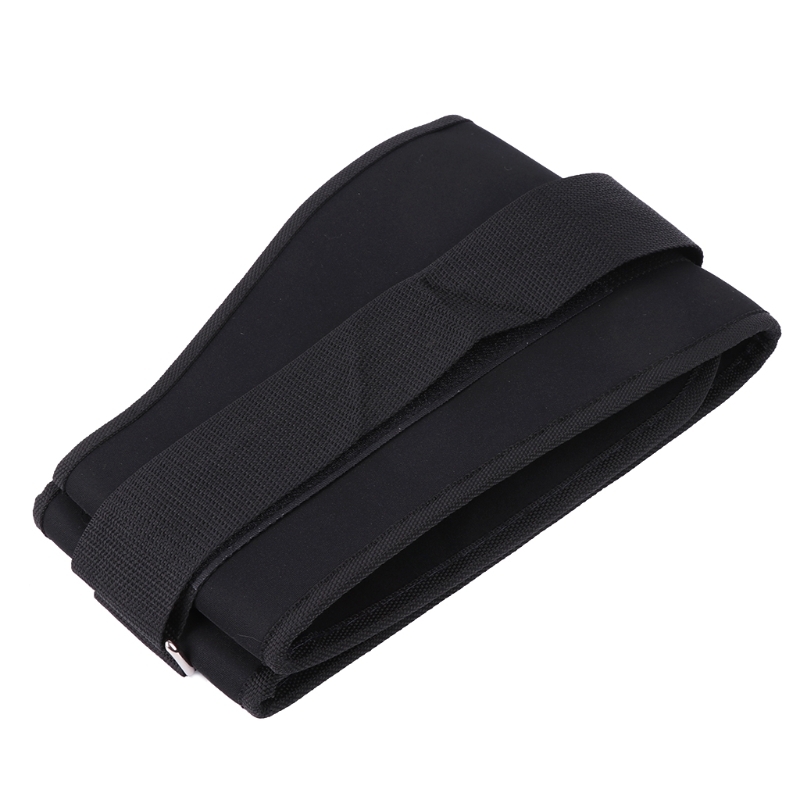 Made of nylon,it is durable and high intensity. Effectively buffer the burden of waist. 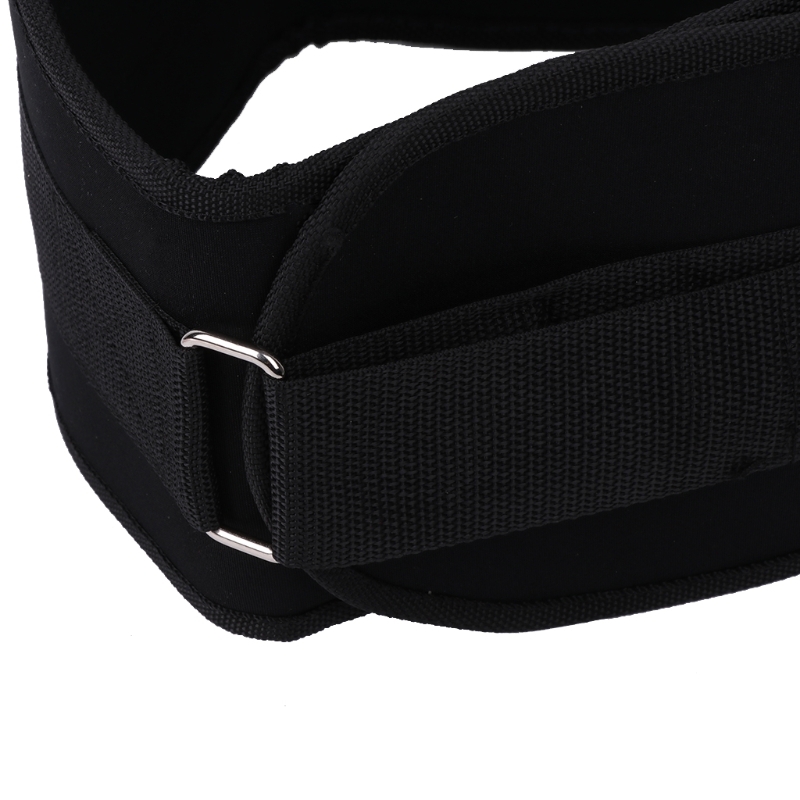 Especially for weight lifting people and those who always use their waist to burden things. Sticker with a ring can be adjustable to your waist. 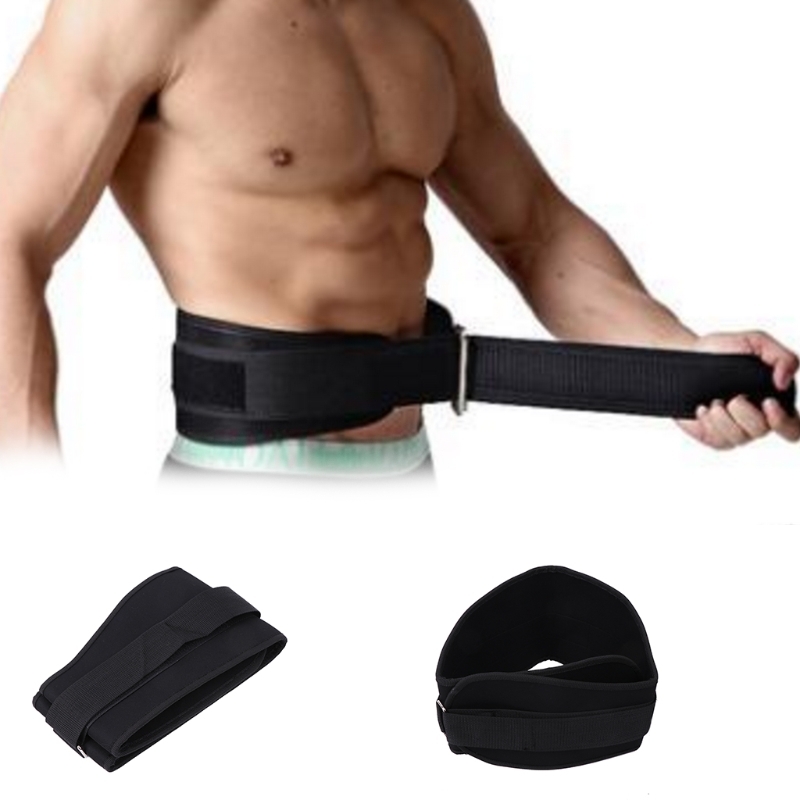 1 pc of weight belt only,other accessories demo in the picture are not included!